VOTE JODY! Willamette Week's Mayoral Madness | Stahancyk, Kent & Hook P.C. We will post a link directly to the voting form once the polls have opened! Check back for updates on the campaign! CLICK HERE TO VOTE FOR JODY! 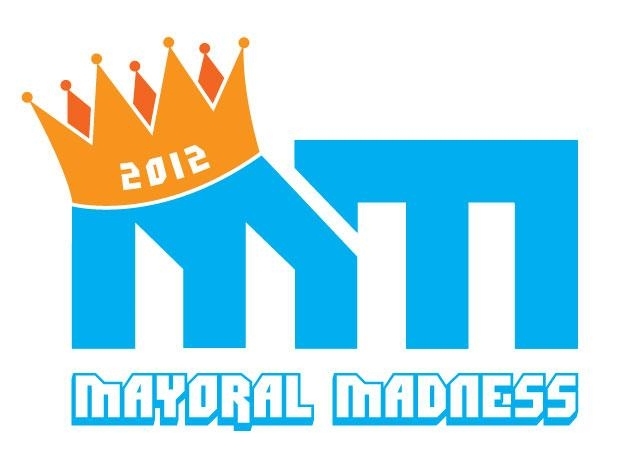 Step 1: Click on the above “Mayoral Madness” image. You will be taken to a new browser window on the Willamette Week’s site. Step 2: Select the button next to Jody’s name and click “Vote.” That’s it! Your vote will be submitted and tallied automatically. No hanging chads to worry about here.